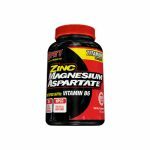 Deal Categories: Minerals and Vitamin Products.Stores: I-supplements.com. 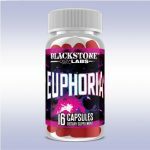 Crazy Low Prices at I-supplements. 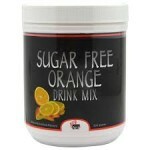 For example, this Sugar Free Orange Drink Power Blendz (500 gram), falls from $29.99 to $9.99. Flat shipping $5.95 (Under 2lb). Even with that, this is the best total price we saw by at least $35!. Details: Perfect way to add a zing of orange to your favorite smoothie, shake or cold beverage.